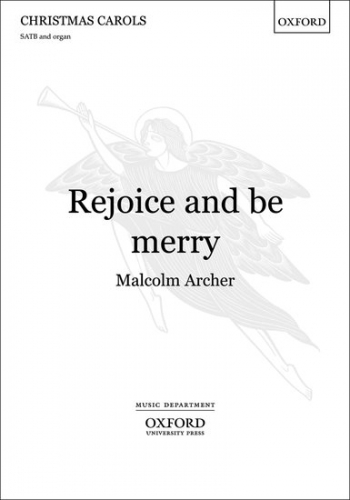 O Come, Emmanuel is an Advent Celebration, suitable for both church and concert choirs. 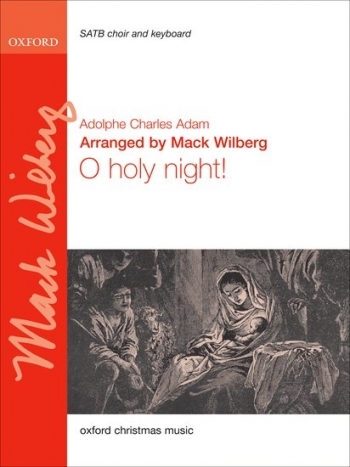 It is based on the 7 Great 'O' Antiphons, and fragments of the well-known plainsong hymn permeate the work. 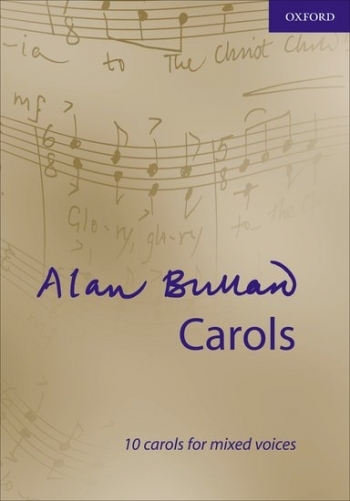 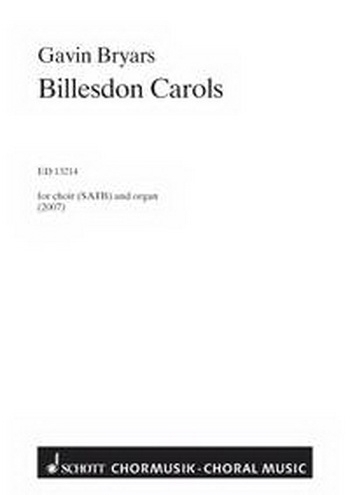 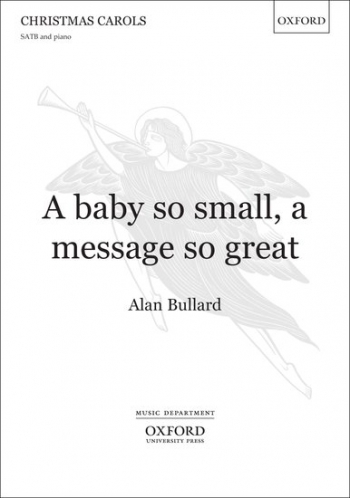 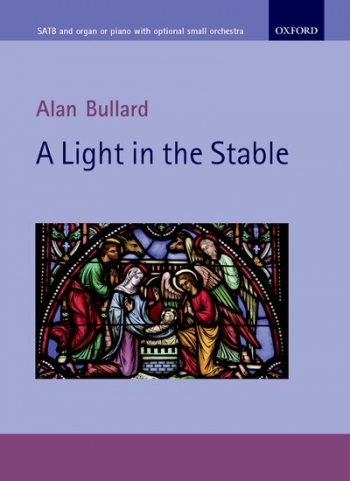 To these, Bullard has added settings of a number of other Advent texts and hymns, including the beautiful 'There is a rose-tree', a rousing setting of 'Chanticleer Carol', and new arrangements of 'Gabriel's Message' and 'Joy to the world!'. 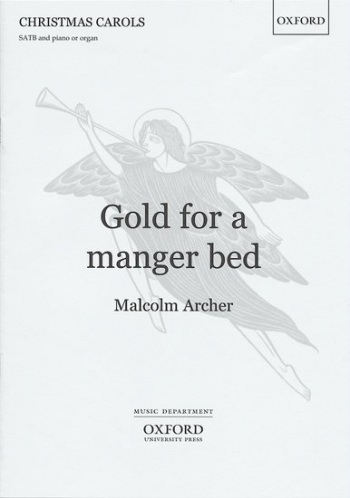 The work may be sung throughout by SATB choir, or a range of soloists may take some of the lines. 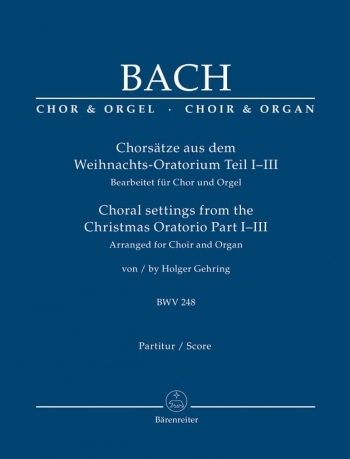 The accompaniment - for organ or piano, or with small orchestra or chamber group - is equally flexible. 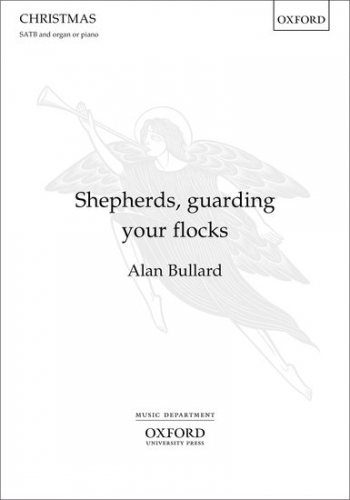 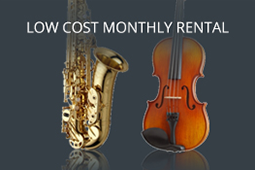 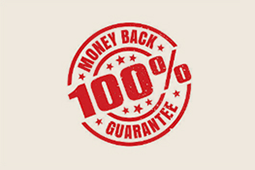 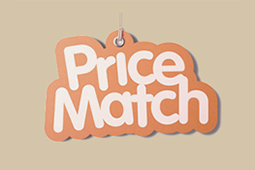 A number of the movements make highly effective separate pieces and anthems. 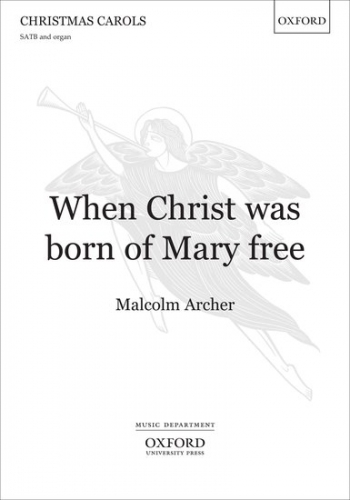 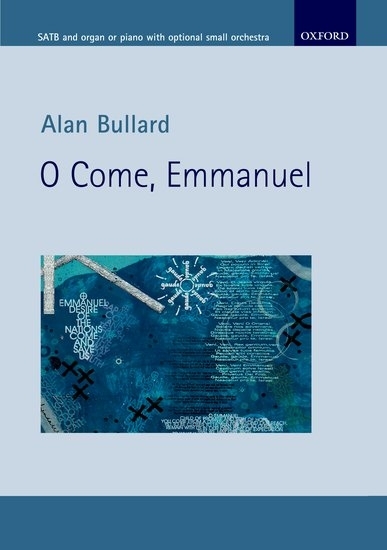 Written with the composer's long and practical experience, O Come, Emmanuel is a strikingly original work for Advent and Christmas that will enhance both liturgical celebrations and concert programmes at this time. 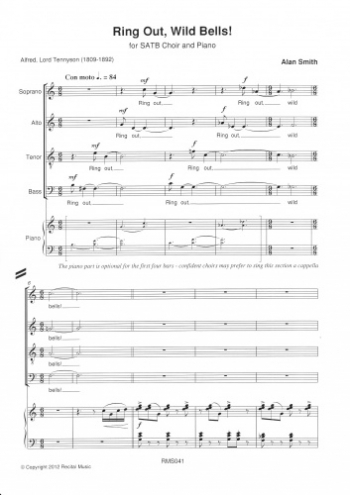 Hymn: Joy to the world!